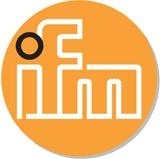 Diagnosis and storage of data are the most frequent requirements for modern machine concepts for mobile use. The data memory and logger CANmem is a compact device for mobile use that meets these requirements. Due to its widely used PC card interface flash and SRAM memories can be used. Used as data memory, CANmem can be directly read and written to by the controller. The data can be further processed directly in a PC, if necessary. If CANmem is used as data logger, previously defined data (CAN messages) are stored on the PC card time or event controlled. Due to the internal real-time clock every message receives a time stamp. This enables exact evaluation of the saved data later on. With these functions error memories, accident data recorders (black box) and operational data logging systems can be easily designed. The data stored on the PC card can be further processed on PCs fitted with a suitable drive or on almost all notebooks. 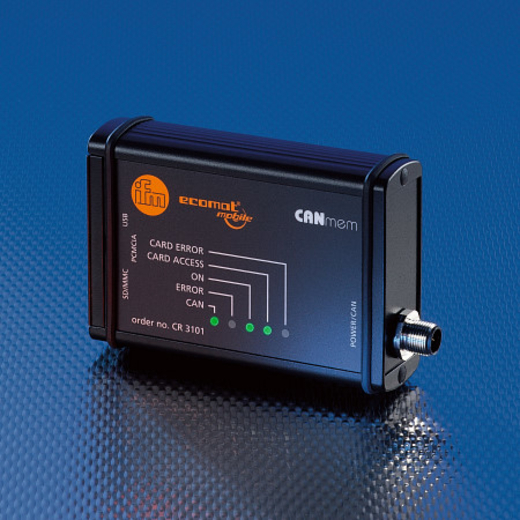 As an alternative, CANmem can also be connected to the PC via the serial interface. It is then used as an external drive. The data can for example then be processed in a standard spreadsheet.